Terry Kenney is a New Orleans native. She is the Director of Graphics at Audubon Zoo, designing exhibits and graphics for Audubon Zoo, the Aquarium of the Americas, and the Audubon Insectarium. She holds a degree in Education from the University of New Orleans. 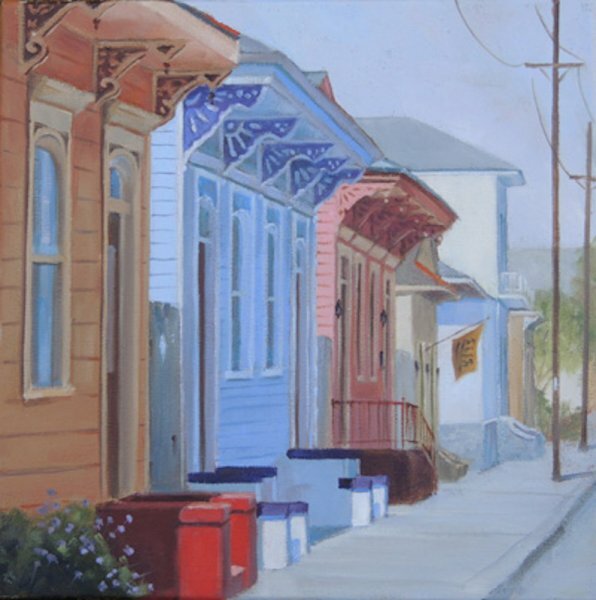 She studied commercial art at Delgado Community College and fine art at the New Orleans Academy of Fine Art. Kenney is a superlative draftsman, with a fine eye for detail. 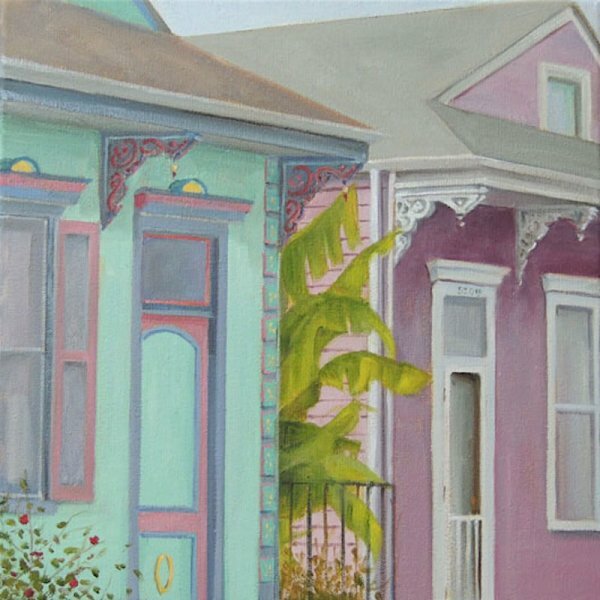 She has participated in many group shows and won 1st Place, All Media at the 2006 Ohr Rising show at the Ohr-O’Keefe Museum of Art in Biloxi.